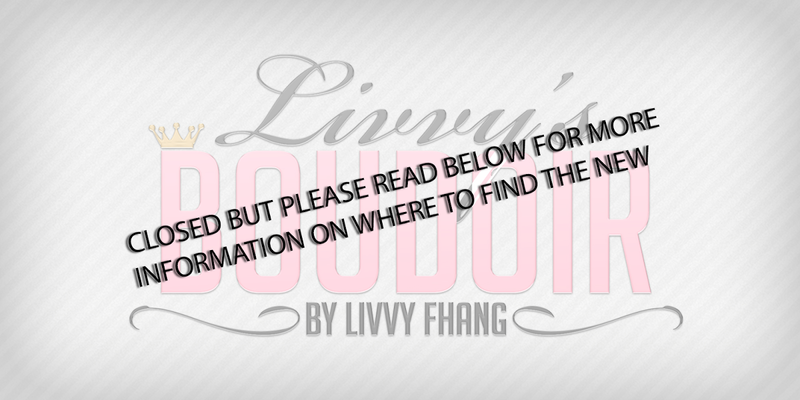 Livvys Boudoir: Bright and Sunny With You! Bright and Sunny With You! Hello my beauties! I am back with another gorgeous scene, the boyfriend set up some amazing things we have bought from our shoppings this weekend. So I am going to start with my Fifty Linden Friday set. You will see on the side of the picture a lovely bar set that is by What Next. Now I have been shopping What Next items for a long time and she has been around for a while! What I love about her items is they are full of quality. Pretty designs and great textures. This set definately stands up to that standard. What you can purchase are two different items, the gorgeous bar and chair set and then the other item would be the alcohol trays. All of which are great to start your summer with.